The National Executive Committee (NEC) of the Peoples Democratic Party (PDP) has approved May 21 for the election of new members of the National Working Committee (NWC) of the party. The convention will hold in Port Harcourt, Rivers State. 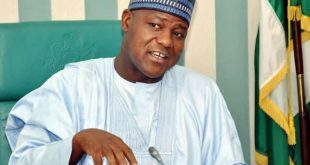 The NEC also approved the extension of the tenure of office of all organs of the party at all levels until the conduct of congresses and national convention. Edo and Ondo states, were however exempted from the extension. The NEC also approved the establishment of four special committees in preparation for national convention, namely: national convention, zoning, finance and reconciliation committees. 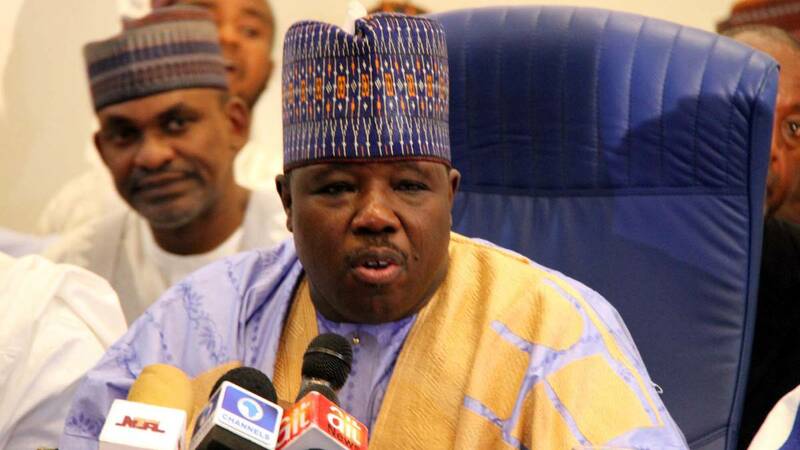 The uproar that trailed the emergence of Sen. Ali Modu Sheriff as national chairman of PDP, had mandated the PDP governors to direct NWC to hold a national convention in May. The tenure of Sheriff as national chairman, who replaced Dr. Adamu Mu’azu, from the North-east, was supposed to expire in March. Aggrieved members of the party, including former ministers of the party and PDP Rescue Group led by former governor of Old Gongola State, Wilberforce Juta, had insisted that the current NWC must vacate office in March. The Secondus-led NWC had proposed to hold the national convention on March 19, before the emergence of Sheriff. Reading out the communique of the party’s NEC, Sheriff who presided over his first NEC, said it “approved the time-table for the party’s congresses and national convention. Congresses commence on Saturday, April 23, 2016 and culminate in the national convention on Saturday, May 21, 2016. “NEC approved the party’s guidelines for congresses and the national convention. 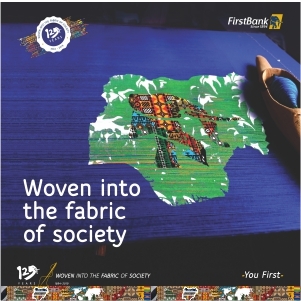 National convention holds in Port Harcourt, Rivers State. 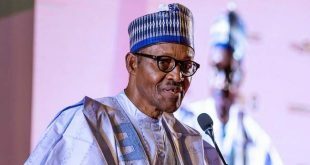 The party’s NEC also decried what it described as the erosion of fundamental human rights and harassment of opposition in Nigeria by the President Muhammadu Buhari-led All Progressives Congress (APC). 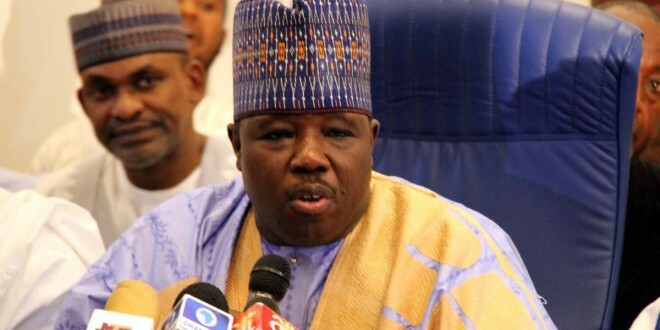 According to Sheriff the NEC “Condemned the incessant harassment, maltreatment and unlawful incarceration of PDP leaders at various levels by government controlled law enforcement and prosecution agencies. “Condemned the Friday, March 4, 2016 invasion and raiding of Ekiti State House of Assembly and subsequent arrest and continued detention of four PDP members of the House by the Directorate of State Services (DSS) on trumped-up charges. “Demanded the immediate and unconditional release of the four PDP members of the Ekiti House of Assembly by the DSS. “Resolved to stand in solidarity with all Nigerians whose fundamental rights as citizens are being infringed upon by the federal government.